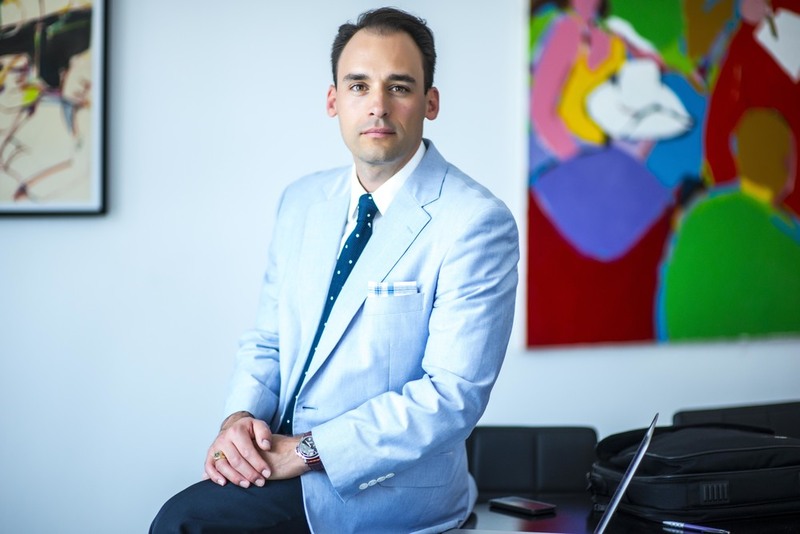 Attorney Lucas Hernandez was born and raised in Connecticut. He received his B.A. in Russian and East European Studies from Yale University and then received his Juris Doctorate from Cornell Law School. His extensive practice in the state courts focuses on Family Law, Real Estate Law, Probate Law and Civil Litigation. Attorney Hernandez is certified to accept appointments as a Guardian ad Litem (GAL) and Attorney for the Minor Child (AMC) by the Connecticut courts. He is fluent in Russian and has a working knowledge of Ukrainian and Polish. Clients have used several words to describe Attorney Hernandez: Creative; passionate; skillful; aggressive. Most agree that he is an exceptionally responsive advocate who cares deeply about his clients. Whether negotiating the terms of a contract for a closing or cross examining a witness at trial, Attorney Hernandez leverages his experience and knowledge to obtain the best possible results for his clients. Attorney Hernandez is admitted to practice in Connecticut, New York and Washington, D.C. On the Federal level, he is also admitted to practice in the United States District Court, District of Connecticut as well as the United States Supreme Court. Attorney Hernandez is an active member several bar organizations, including the Connecticut Bar Association. These associations help to keep him in touch with current trends in the law that routinely affect client matters. He served for four years as a member of the Executive Committee of the Young Lawyers Section, a role that enabled him to prepare lectures and legal education seminars for other lawyers. He is a past co-chair of the Family Law Section of the Young Lawyers Executive Committee. Attorney Hernandez is also an affiliate member of the Greater Bridgeport Board of Realtors. As a member, he has led seminars and instructed realtors on the legal ramifications of real estate contracts and short sales. Attorney Hernandez began his law practice in Bridgeport, Connecticut and currently practices in Westport, Connecticut. He is an active Yale alumnus and serves as an Associate Fellow of Timothy Dwight College at Yale University.